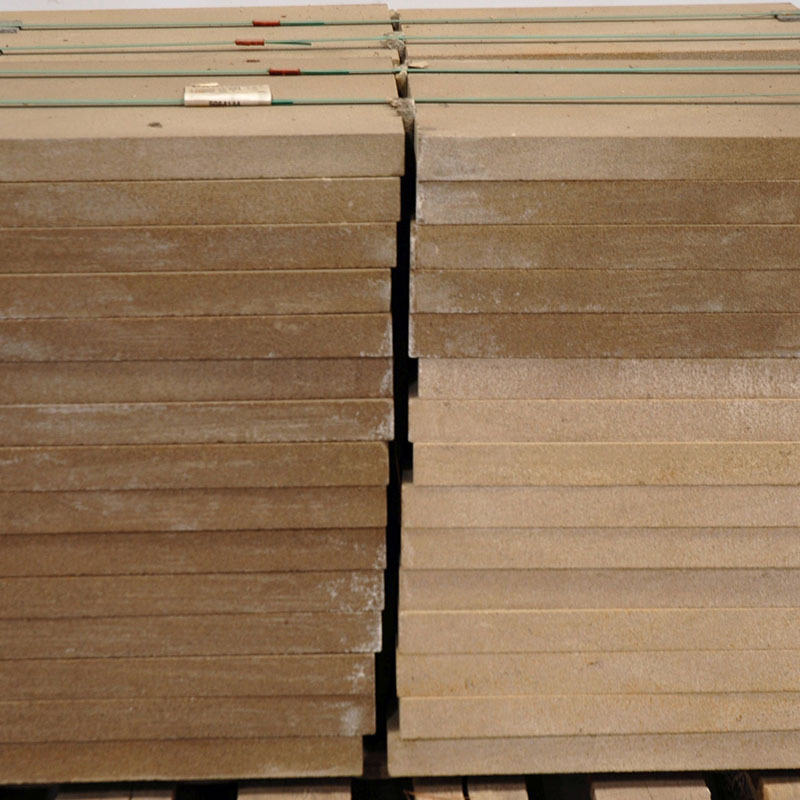 Indiana Limestone - Portland Stone Ware Co., Inc.
Indiana limestone remains a building stone of choice for obvious reasons. Its strength and durability are unmatched by any of today’s man-made products. 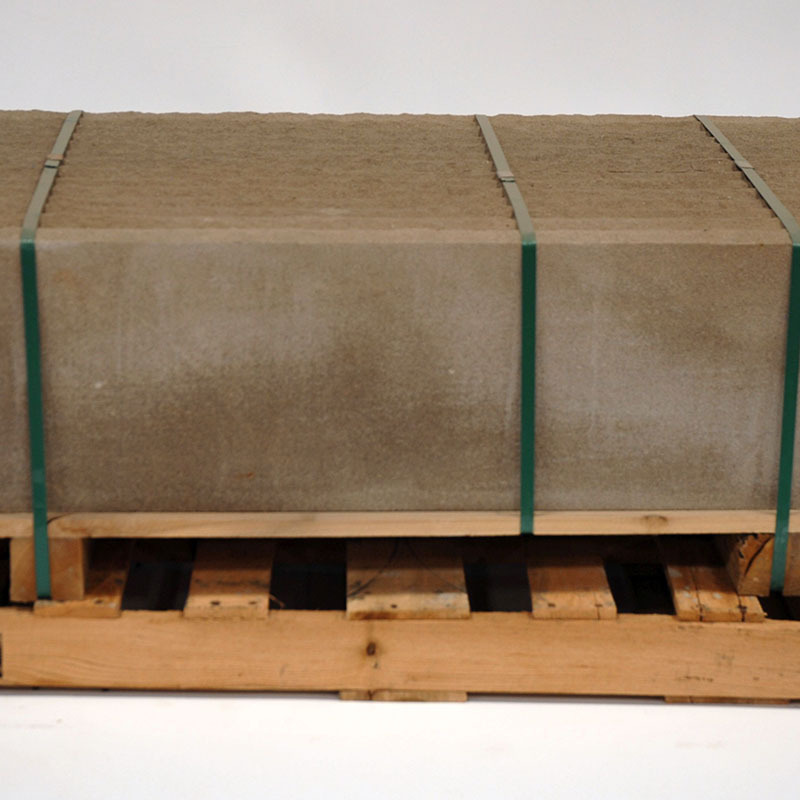 Its consistent beauty, workability, and endurance make it the ideal building material. 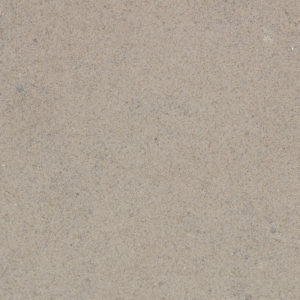 The cool luster of limestone makes a unique aesthetic contribution and an undeniable design statement. Pattern is available in a full color which is a natural compilation of buff to medium gray shades with the subtle veining. 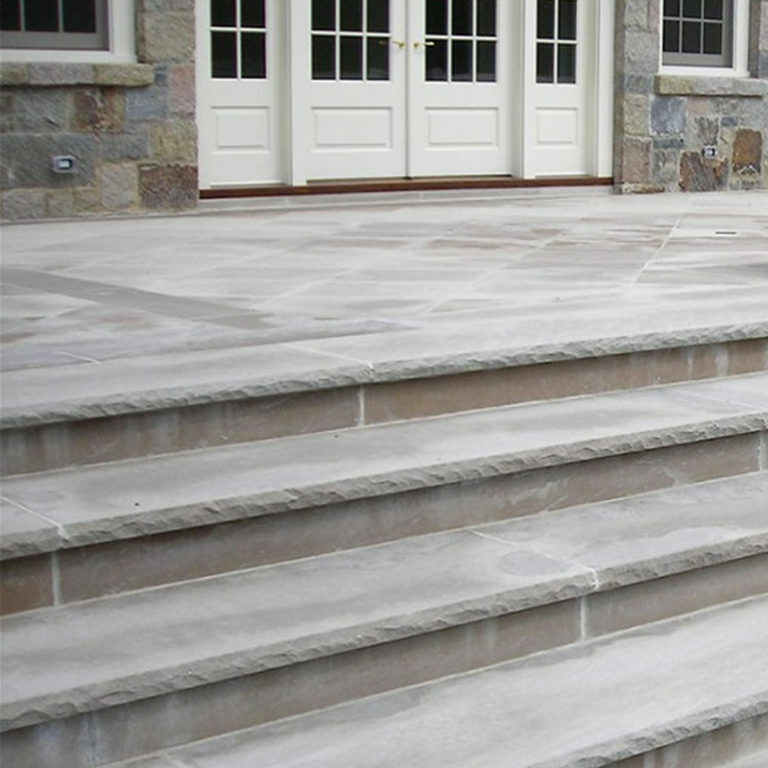 Treads come in gray which is light to medium shades of gray with some veining and grain movement visible in the face and fine to medium grained stone. For custom fabrication, there are two colors available buff and gray.